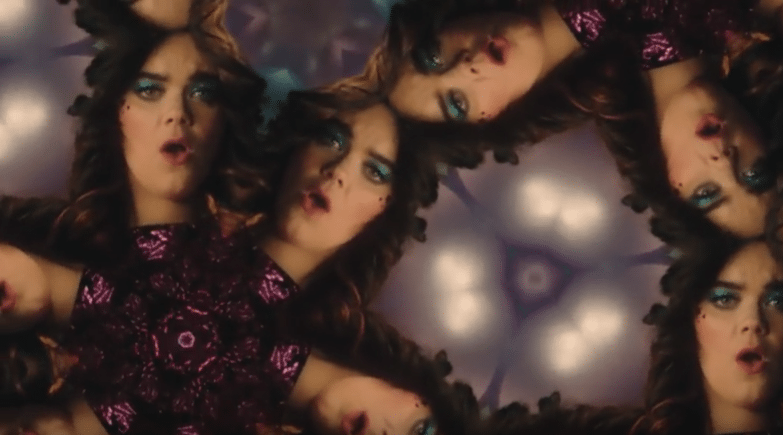 Don’t miss out on the video from First Aid Kit’s new release “Fireworks”. Production Design by Pia Wallin. Director: Mats Udd. Producer: Slutet är Nära.